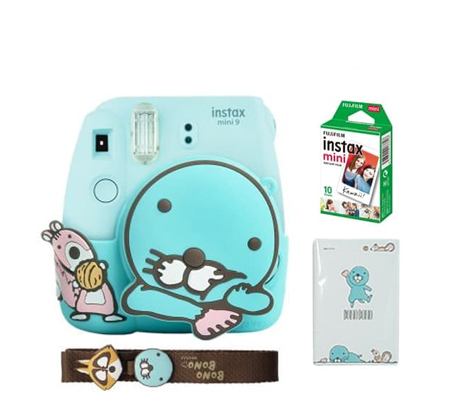 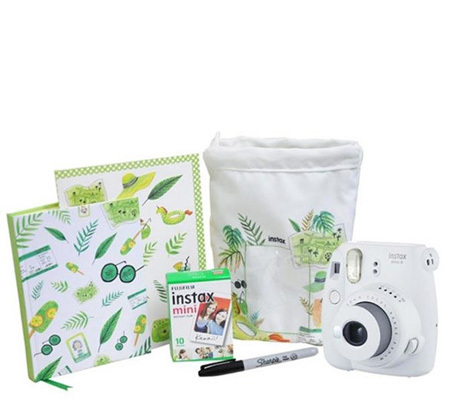 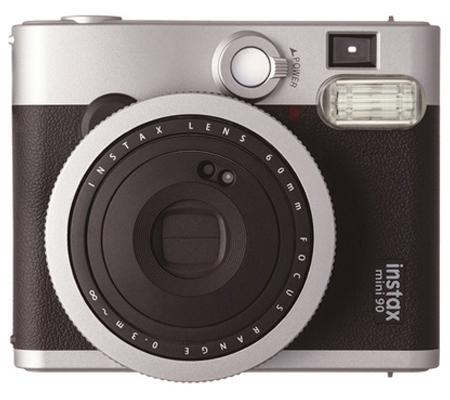 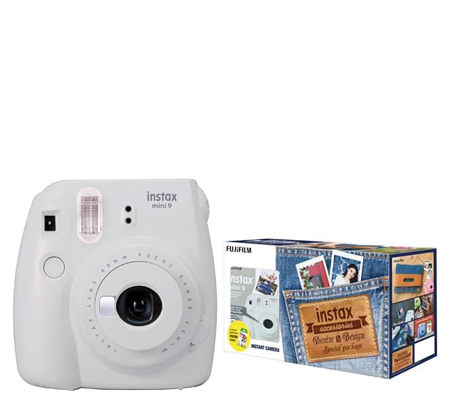 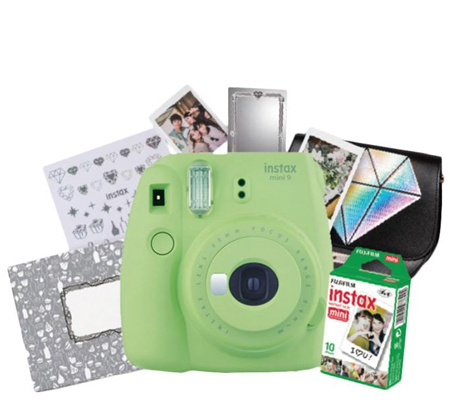 This single pack of Fujifilm instax mini Shiny Star Instant Film contains 10 sheets of instant color film that is compatible for use with the Fujifilm instax mini series of cameras. 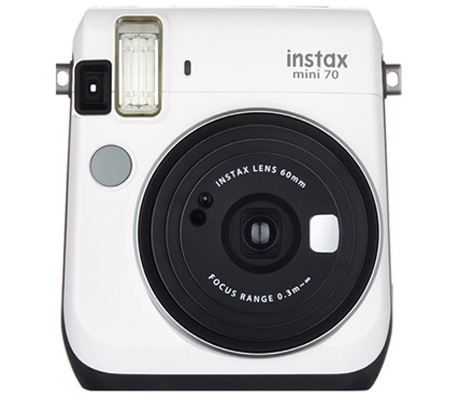 This film features vivid color reproduction with natural skin tones when used under daylight (5500K) or electronic flash lighting conditions. 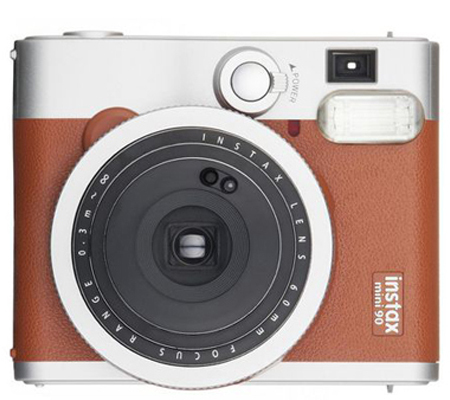 A refined grain structure provides high image sharpness and clarity as well as a versatile ISO 800 film speed for use with a wide variety of subjects. 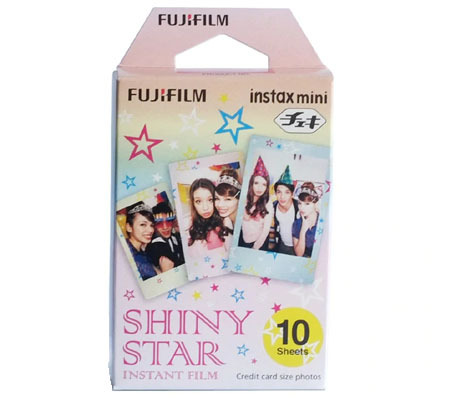 Each sheet of film produces a 2.4 x 1.8" glossy image area that is surrounded by a colorful star-patterned border. 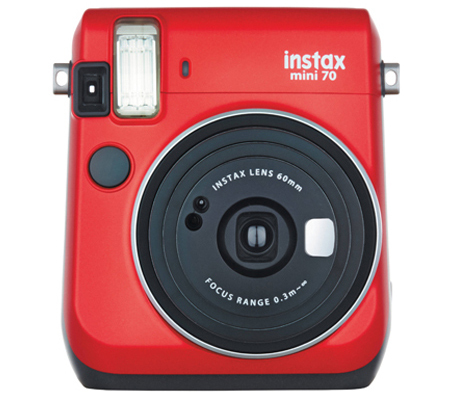 Quick, instant developing is possible when working in temperatures between 41-104°F.